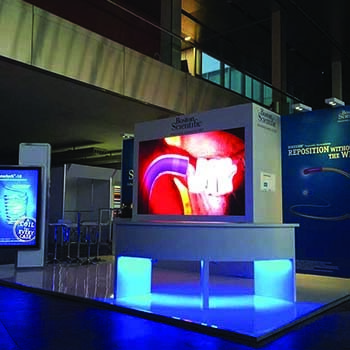 Exhibitions and promotional displays are a perfect way for your company to reach a target audience and interact with potential and existing customers. Click here to get in touch now for your free no obligation quote. 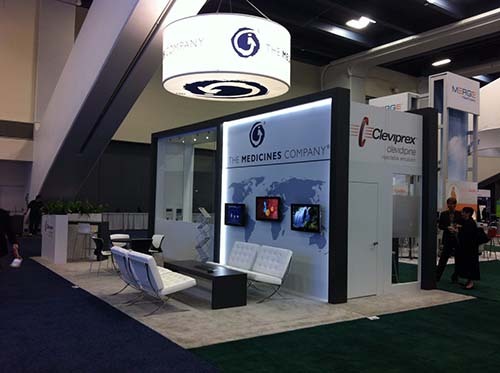 Applemed Exhibitions have been designing and building creative custom exhibition stands both in the UK and worldwide for over 20 years. 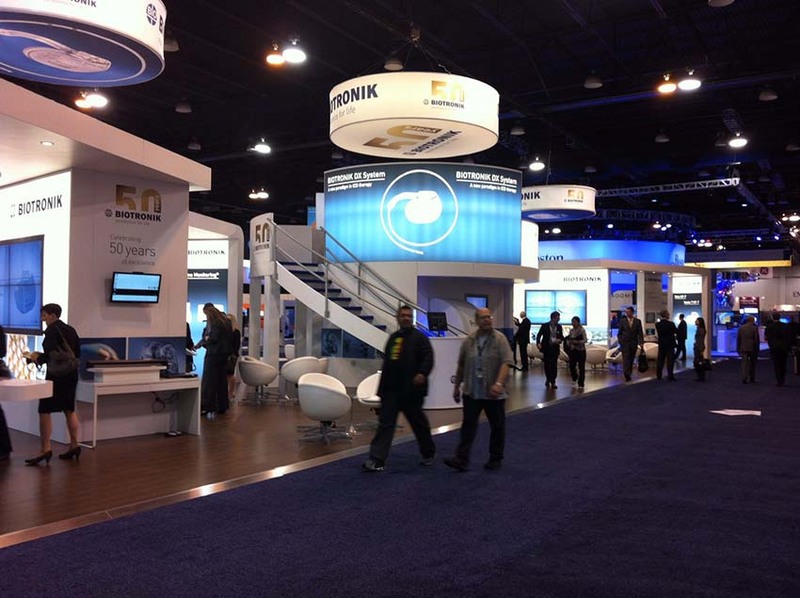 We strive to come up with new ideas for our exhibitions that stretch current trends to make you stand out from the crowd. To gage an idea of what information we’ll need from you please download our template below, or just send us a quick email to discuss the many options. 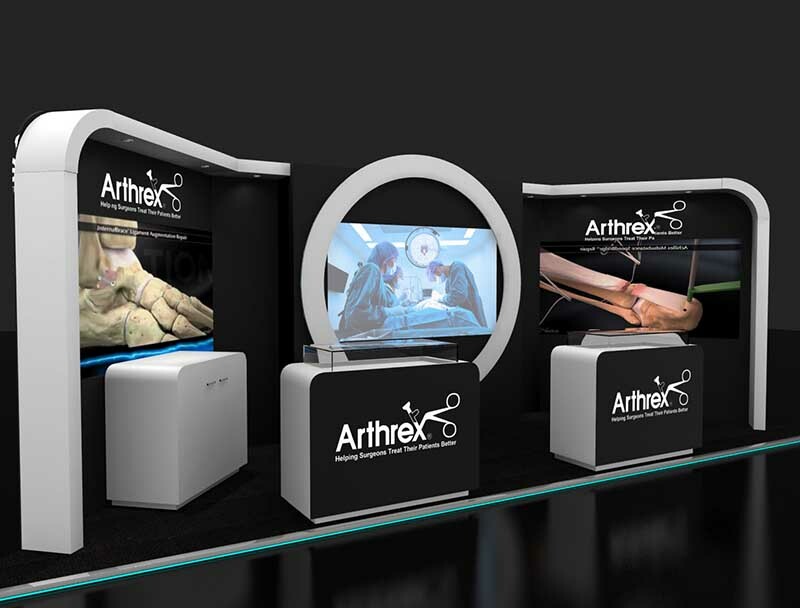 Our exhibition designers can supply you with 3D exhibition stand visuals that take the guesswork out of stand layout and space planning. 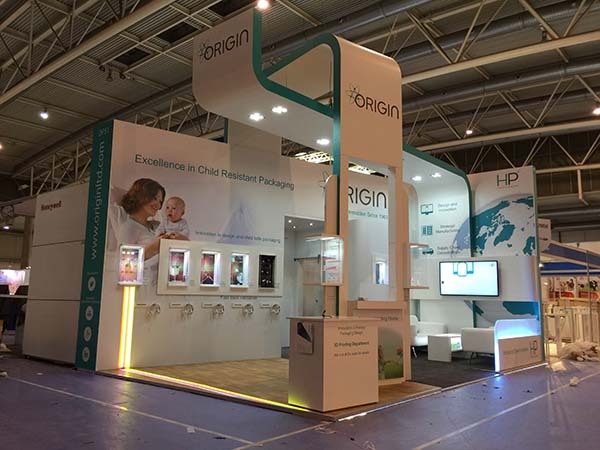 With over 20 years experience building quality exhibition stands you can trust that the finished product is second to none. 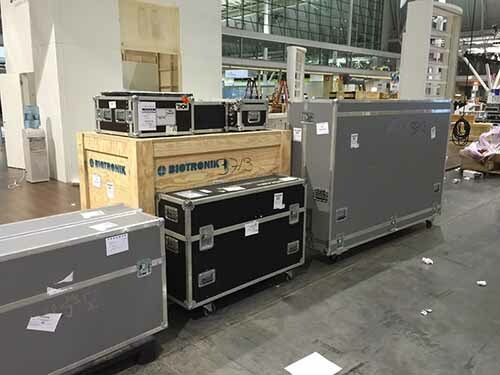 With our large warehouse facilities we can fully pre-build your stand to enable checks and changes before final transportation to the exhibition site. We’ll be onsite offering any technical support where needed to make sure your display is working exactly as you’d imagined for your peace of mind.